Is there evidence for the celebration of Mawlid — the Prophet’s ﷺ Birthday — in the Qur’an and the Sunna? What do the Imams and scholars of the Four Schools say, and what about the contemporary “Salafi” scholars who forbade it on the grounds that it is an innovation, such as Albani, Bin Baz, al-Jaza’iri, Mashhur Salman, `Uthaymin? 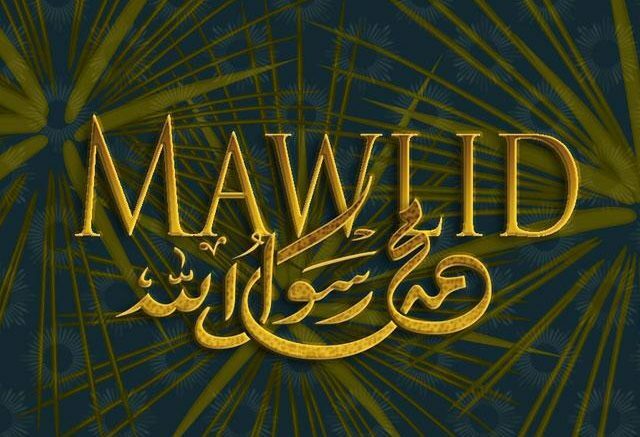 What about those who celebrate Mawlid, but forbid people from standing at the conclusion of Mawlid for sending darud or salawat — blessings and salutations — on the Prophet ﷺ, Peace be upon him? 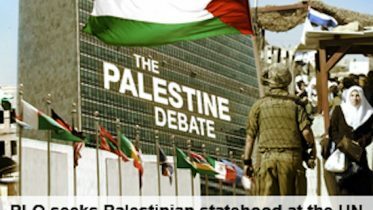 And what about the objections of some to using the phrase: “As-salamu `alayka ya Rasulallah” (Peace upon you, O Messenger of Allah), and their claim that one cannot call the Prophet ﷺ, peace be upon him, with the term ya, or O? Proofs From the Qur’an and Sunna That Celebrating the Prophet’s Birthday is Accepted in Shari`a.